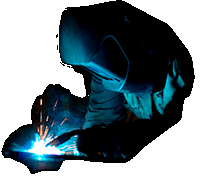 With exhaust and induction being the first steps of modifying any vehicle we offer custom made induction kits alongside our bespoke exhaust systems. We use Viper Performance hoses and ITG race filters alongside our own stainless pipework to produce some great looking induction kits with excellent performance gains. The advantage of custom made is being able to bring the air filter as far away from the heat of the engine as possible us stainless steel tube bent specifically to suit your car. Stainless can also be polished to enhance the look of your engine bay. The viper silicone hoses we carry in stock are made from heavily reinforced polyester and come in black or blue. They are perfect for carrying air, water or coolant and really enhance the visual look of any engine bay. Full hose kits are available on request as well as a variation of colors and materials for different applications. 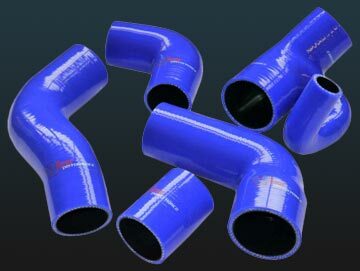 We carry straight pipe, 45 and 90 degree bends of most sizes in stock. For more information please feel free to phone us or use the contact page and we will get back to you as soon as possible. 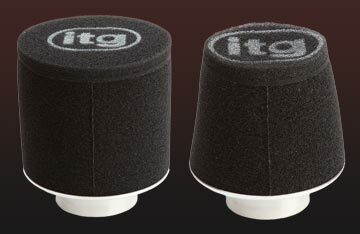 ITG were the first company to manufacture a truly durable high performance foam filter. Foam is an excellent filter due to its cleaning efficiency and its minimal loss in airflow pressure as air passes through. ITG use a tri-foam setup to make sure air is filtered effectively before it enters the engine as well as giving great resistance to water, fuel and other fluids. information.